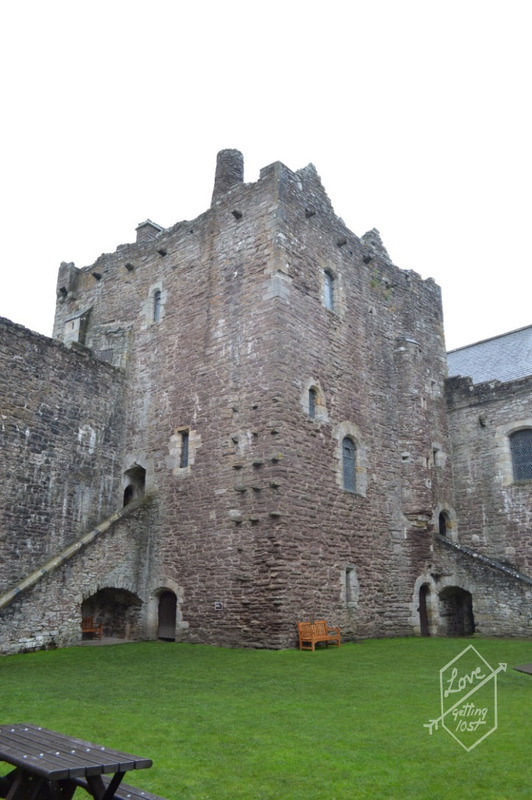 Doune Castle was high on my list of places to visit for a number of reasons. 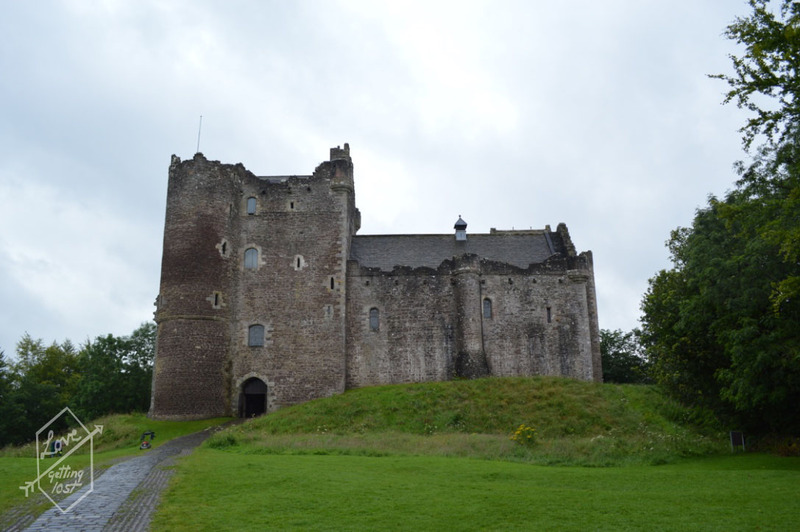 Situated just outside the town of Stirling (Where the famed Stirling Castle sits) Doune Castle is a stunning partially ruined castle that many people may recognize from not only the Monty Python Holy Grain film but more recently from the Outlander television serious where it stood as Castle Lecoh. 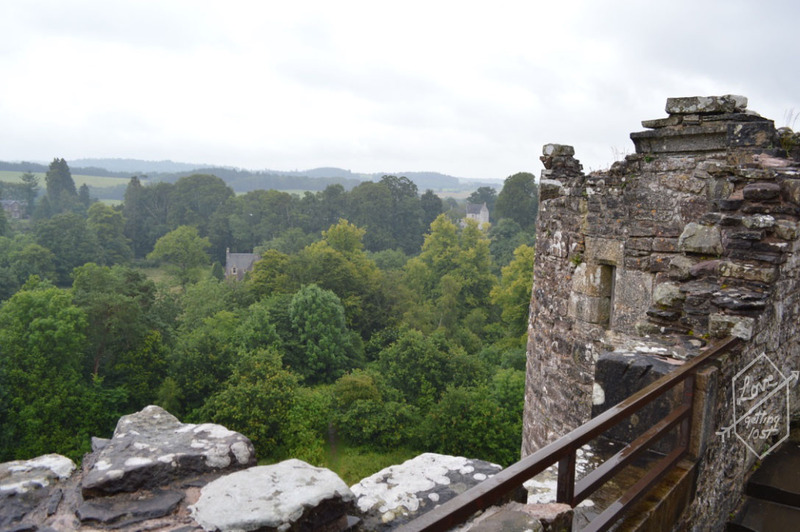 I have to admit my main reason for visiting was due to my total obsession with the Outlander novels and television series but had heard about this Castle on my previous visits to Scotland due to its Monty Python fame. 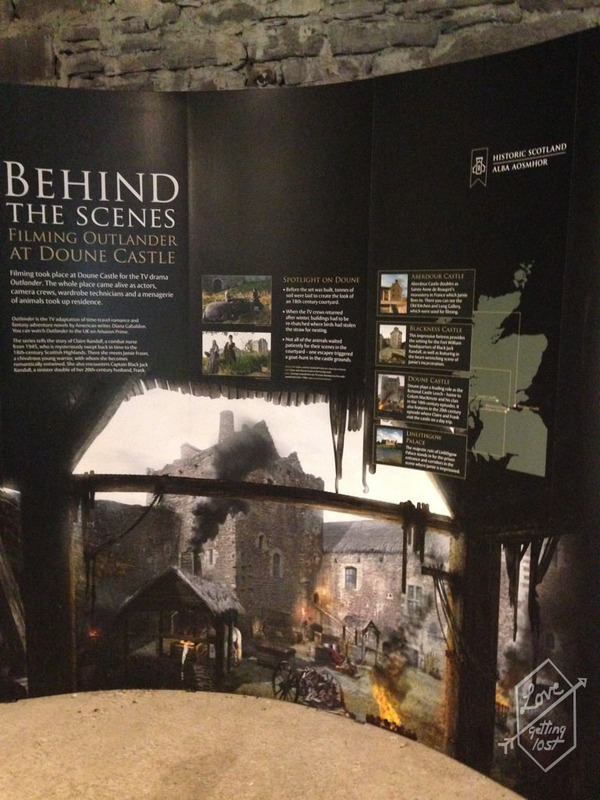 The entry ticket for the castle comes with an excellent audio guide and Doune Castle is part of Historic Scotland so a explorer pass can be purchased that includes entry to Edinburgh Castle that can make seeing places like Doune well worth the cost. 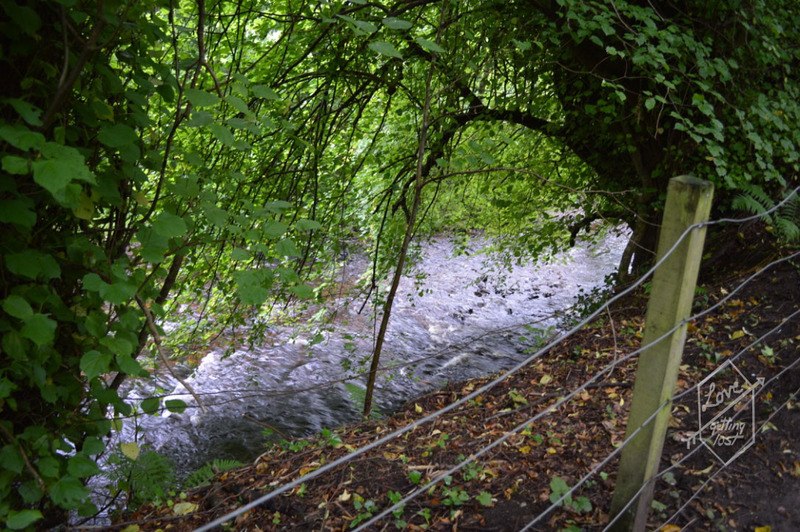 The ground surrounding the castle are also worth a wonder through and a river run at the bottom of the hill below the castle. 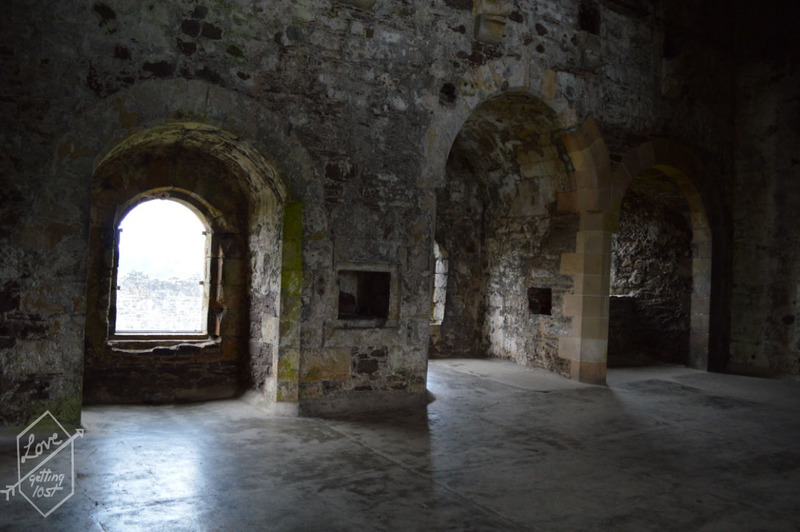 Scotland is filled with castles all very different but still with lots of similarities. It can be really hard to decide which are worth seeing and which to take of the list. 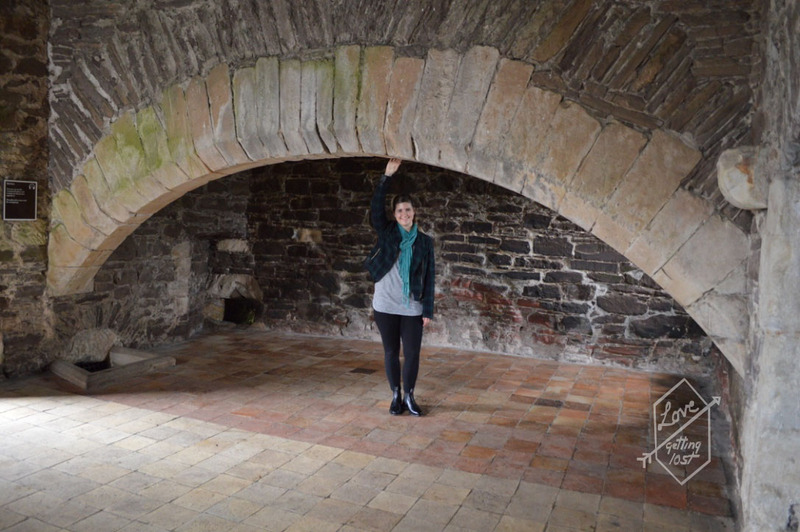 If you are a Monty Python fan or Outlander fan then this castle has to be on your list. 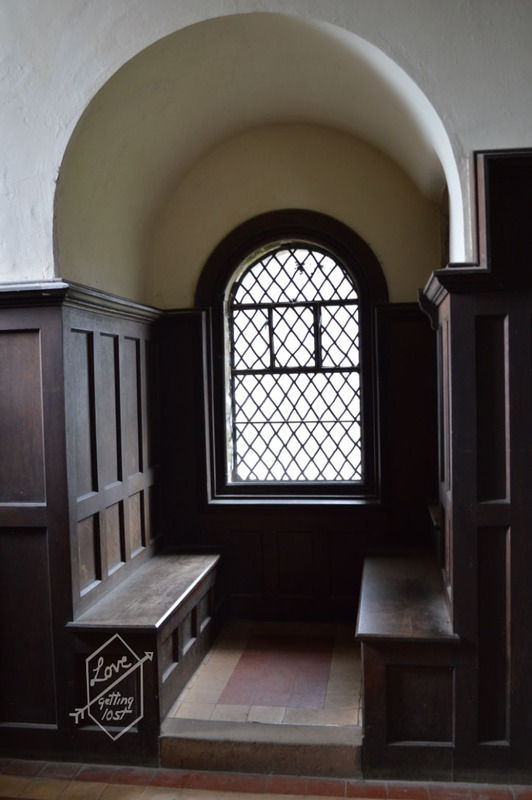 Otherwise as part of the Historic Scotland explorer pass this is a great stop to stretch your legs and enjoy a bit of beautiful history.